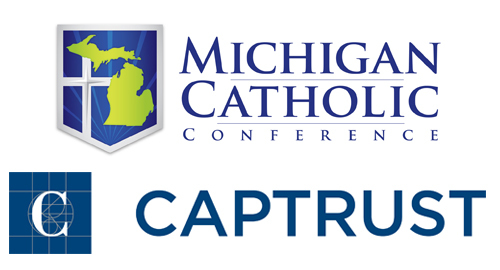 Approximately every four years CapTrust prepares an asset allocation simulation for the Diocese of Marquette concerning our investments in the National Catholic Investment Pool (NCIP). The U.P. Catholic Foundation (UPCF) also uses the NCIP. In Q1 2018 CapTrust completed an asset allocation simulation using five different allocations. 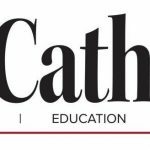 Foundation Treasurer, Timothy Thomas, worked with the Diocesan Spending Committee and with CapTrust to come up with the five different asset allocation scenarios that could be used for current investments. 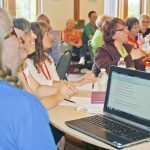 “In talking with fiscal managers throughout the state of Michigan, I came to know that some foundations similar to the UPCF utilized a more “aggressive” asset allocation; therefore, I asked that some more aggressive asset allocation scenarios be utilized in the simulation prepared by CapTrust,” said Thomas. Help us sustain our Catholic community. Rooted in Faith: Check out our recent ad in the UP Catholic! 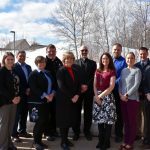 © 2017 Upper Peninsula Catholic Foundation. All rights reserved. Website by La Dolce Video & Design.